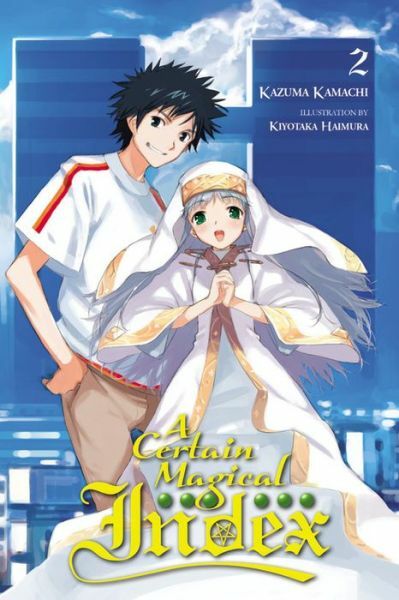 In Academy City, magic and science coexist in an unwavering power struggle–and Touma Kamijo has been caught up in the middle of it ever since he met Index, a magical nun who has been implanted with 103,000 ancient texts. When Toma learns from magician Stiyl Magnus that a shrine maiden is being held captive at an Academy City cram school, and that someone from the magical realm might be involved, the one-time enemies team up to save the girl. But it isn’t long before the rescue mission takes a turn–will Touma be the one who needs rescuing? !